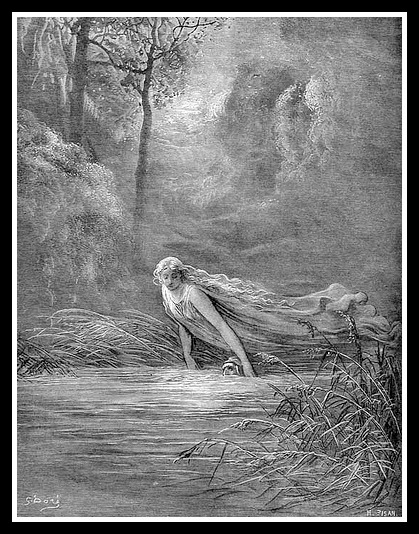 Charon (Χαρων) was the son of the primordial Gods Erebus (God of Darkness) and Nyx (Goddess of Light). 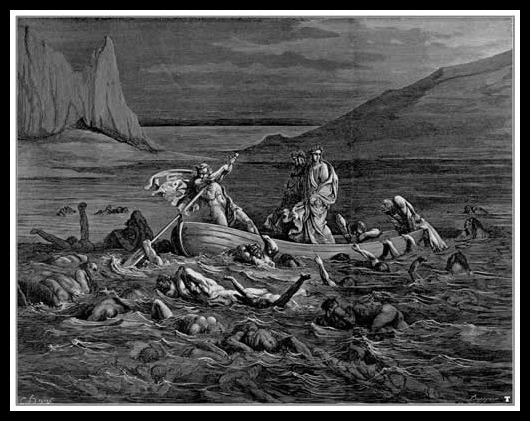 The name Charon means ‘fierce brightness’ in Greek, and the Roman´s equivalent was Charus. 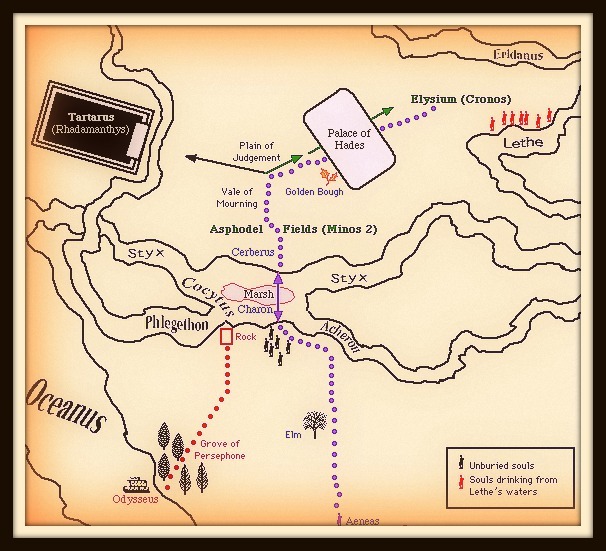 The fee for his service was a single obolos, a coin a silver coin worth a sixth of a drachma, which was placed in the mouth of a corpse at burial (It was known as Charon´s obol). 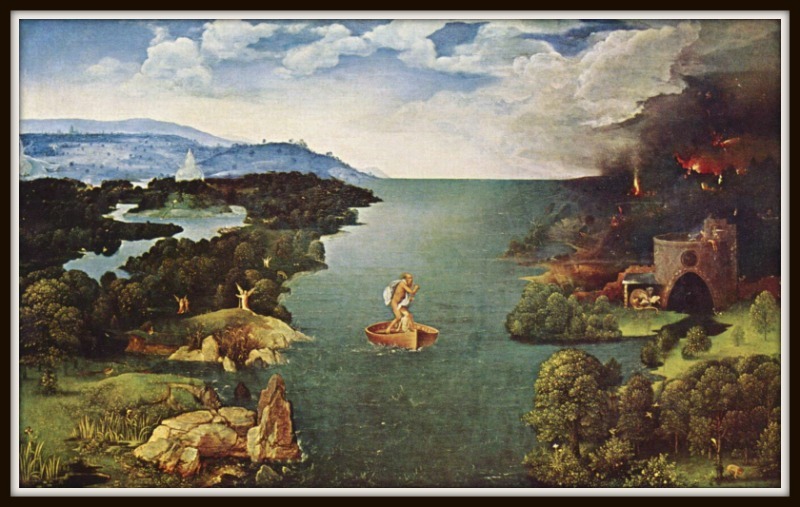 In the catabasis mytheme, some heroes – such as Heracles and Dionysus- travel to the Underworld and return, still alive, conveyed by the ferry of Charon. 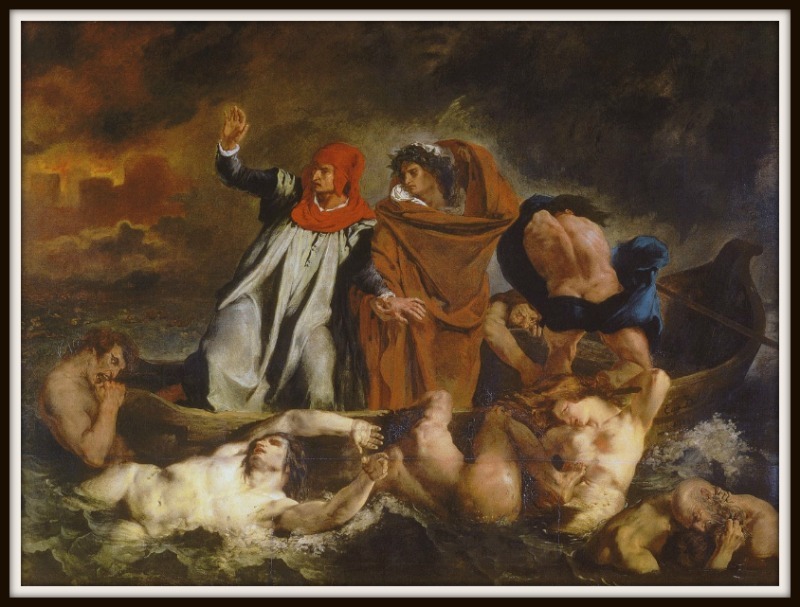 Dante, for example, wrote “The Inferno”, and “The Aeneid “by Virgil also features a trip to the Underworld. Nyx, the goddess of darkness, was the mother of many of the Gods related to death and darkness. Some of them were the result of her union with Erebus. The family members and genealogy of Charon are detailed in the following family tree, providing an overview of the relationships between Charon and some of the principle Greek gods and goddesses of death and the Underworld. ♠Moros was one of the primeval gods who was a son of Nyx was believed to be the mother of everything mysterious and anything that was inexplicable, such as death, disease, sleep, ghosts, dreams, witchcraft and enchantments. His father was Erebus, who reigned in a palace in the dark regions of the Underworld. 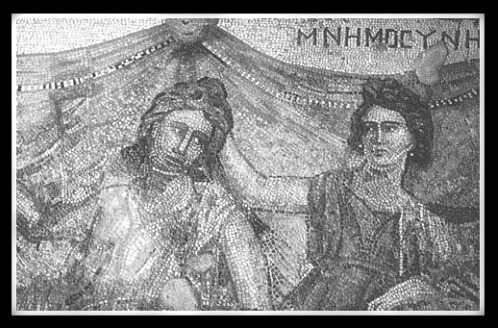 ♠Momus was the Primordial Greek god of blame, censure and criticism. 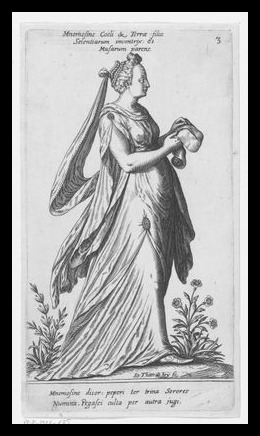 ♠Eris was the goddess of Discord, quarrels and feuds. ♠The Fates were three goddesses who were sisters. 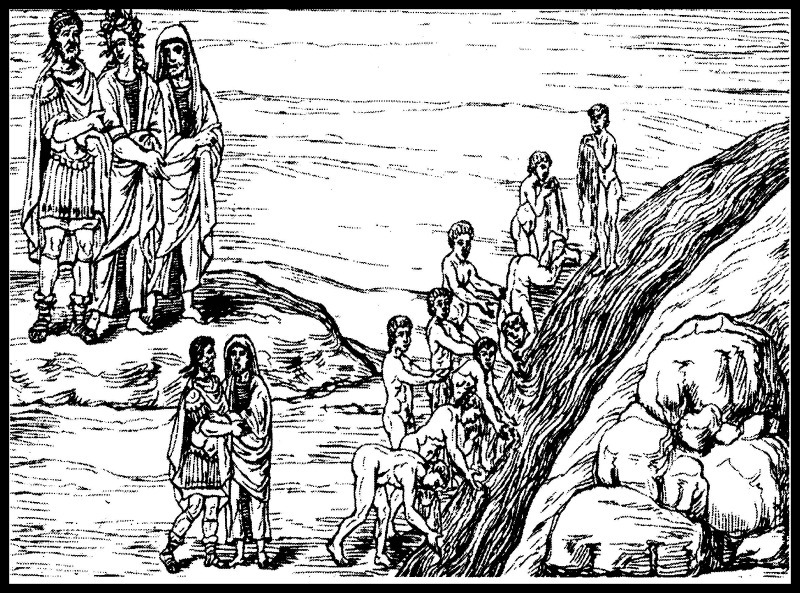 Their names were: Klotho (Clotho), Lachesis and Atropos. Klotho spinned the thread of life, Lachesis determined the length of the thread and Atropos cut the thread when the proper time came for death. ♠The Furies (Or Erynies) were three goddesses who avenged crimes against the natural order. They were the three goddesses of vengeance: Tisiphone (avenger of murder), Megaera (the jealous) and Alecto (constant anger). ♠The Keres, or “Death Fates” were ‘scavengers who defiled the deads. 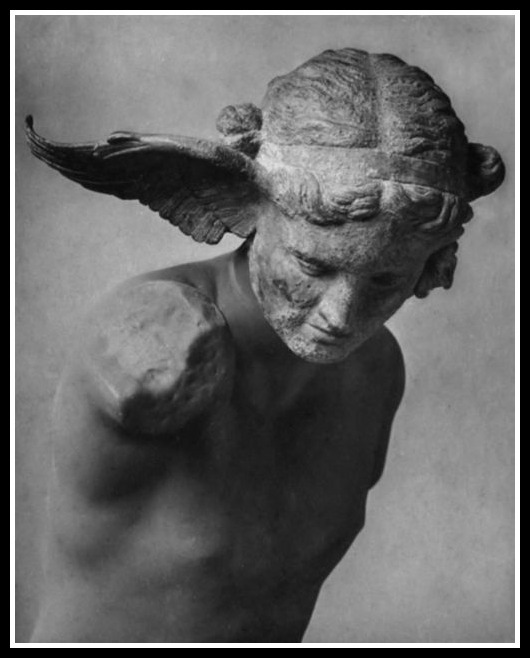 ♠Hypnos was the god of Sleep who also brought nightmares to mortals. ♠Geras was the god of loathsome Old Age. 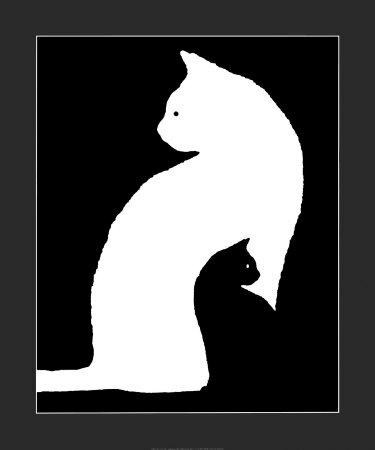 ♠Nemesis was the avenging goddess of Divine Retribution. ♠Hecate was the goddess of magic, witchcraft, the night, moon and ghosts. ♠Hemera was the Protogenos (primeval goddess) of the day. “As Hades ruled the dead, he forbade any to leave and if anyone attempted to breakout or someone tried to steal one of the dead back, he threatened them. 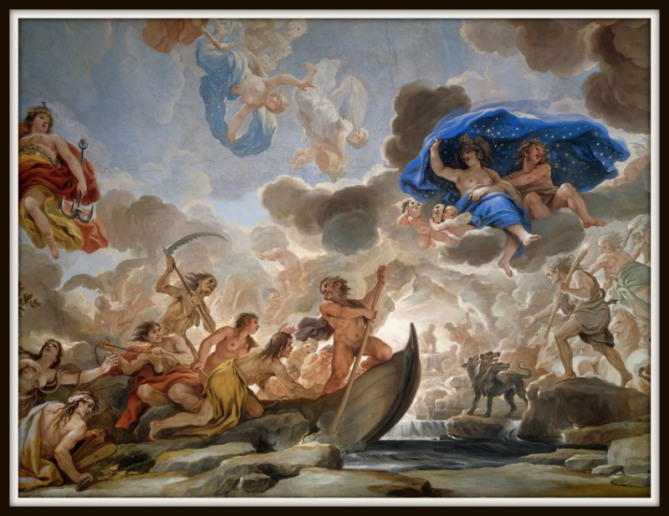 Heroes Herakles, Odysseus, Aeneas and Theseus were the only ones who entered the underworld and managed to escape”… Read More. 1) My blogger and friend Angie, from Family Answers Fast has nominated me for four awards . You can check out her post here: Awards Thank You. 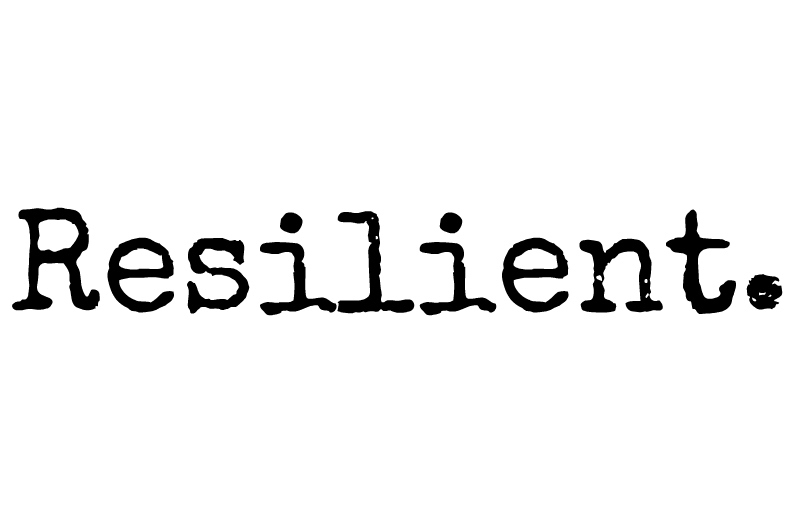 Click on the links to see the awards: 1. Inner Peace Award 2. Sunshine Award 3. Most Influential Award 4. 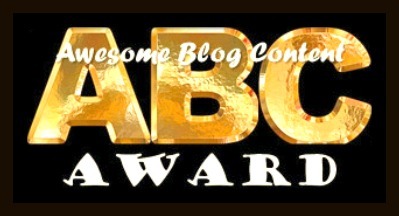 Awesome Blog Content Award. 10. Aisha´s Oasis 11. 12DegreesAndSkiving 12. Speedy. 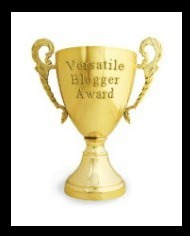 ►Rules: I have nominated three bloggers per award. The nominees must do the same. Besides, they will have to describe themselves using every letter of the alphabet. 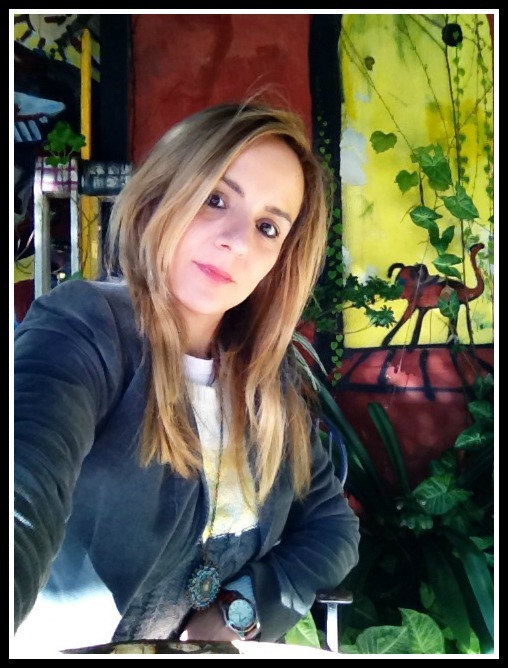 ►Reglas: He nominado quince blogs, de acuerdo a lo establecido en las reglas del Premio. Los blogs son todos ellos en castellano. Las reglas para los nominados son las mismas que las mismas que he cumplido (O sea nominar quince blogs y enlazar el blog que los ha nominado). Además, deberán enumerar siete cosas que los caractericen.